"I inhaled books like other people breathe oxygen. I didn't just read for knowledge or pleasure, I read to live." "We all have our own deserts. They may not be the same as my desert, but we all have to cross them to find a purpose in life and be free." "I couldn't imagine it was possible for something so beautiful to exist in the same world as me." 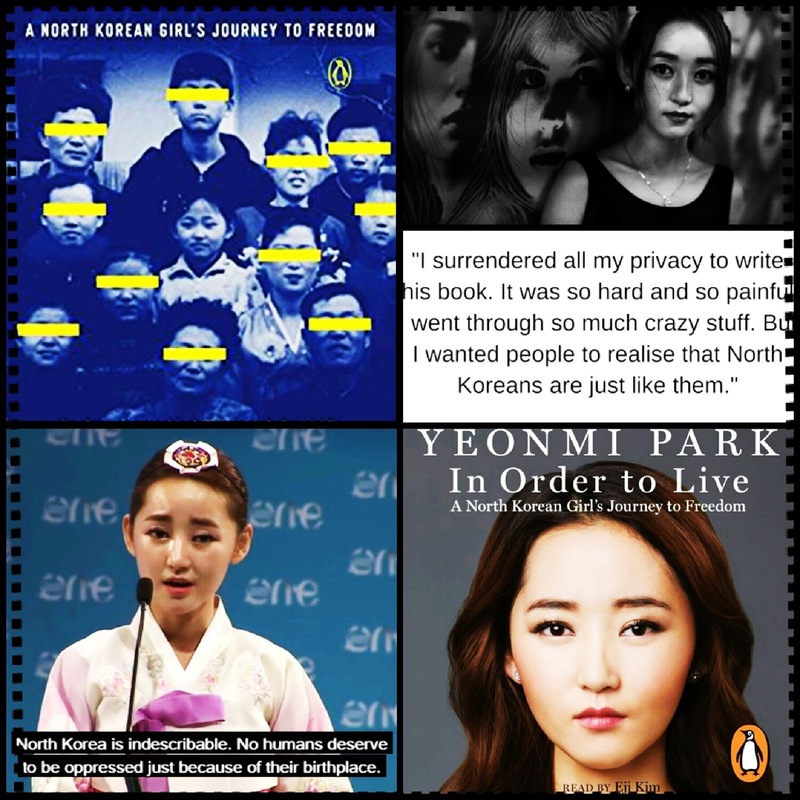 This book is the story of Park's struggle to survive in the darkest, most repressive country on Earth; her harrowing escape to South Korea through China's underworld of smugglers and human traffickers; and her emergence as a leading human rights activist - all before her 21st birthday.